Regulatory, Performance, Security, Big data analytics, and other needs. Global Insurers are making significant investments in latest technologies to improve customer retention and reduce costs. 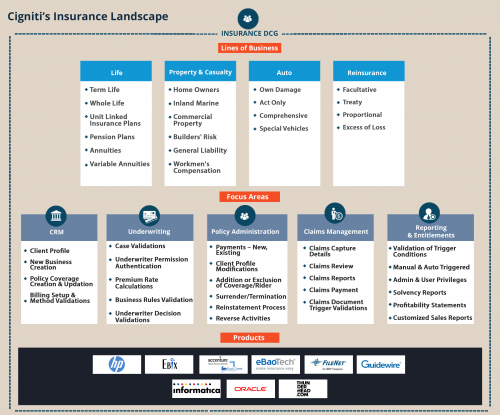 Insurance CIOs worldwide have identified digital transformation as the most disruptive factor in the industry. Insurance companies are rightly embracing eBusiness strategies and extending their online presence to the web and mobile platforms. They are increasingly focused on investing in innovation and modernizing their core and legacy systems to enhance operational efficiencies. Insurers have been facing marked challenges in meeting the ever-changing behavior of customers and their expectations in terms of products and service, and how they access and utilize the information that informs and enables them to take business decisions. In addition, rising operating costs and significant losses from catastrophic events have made it difficult for them to sustain in the market. Cigniti helps global insurers in their digital transformation, thereby deliver improved customer experience and gain competitive advantage. We make sure your applications / systems run seamlessly by ensuring efficient back-office operations. Our testing services portfolio and matchless track record prove us as a trusted advisor and preferred technology partner for the Insurance clients. 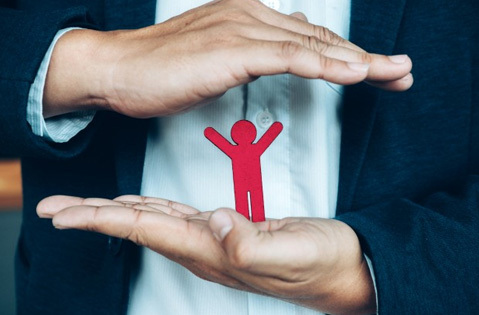 We offer customized Advisory and Transformation Services in testing for Life Insurance (Life, Annuity, and Pension), Property & Casualty (P&C), Auto, and Re-insurance segments. 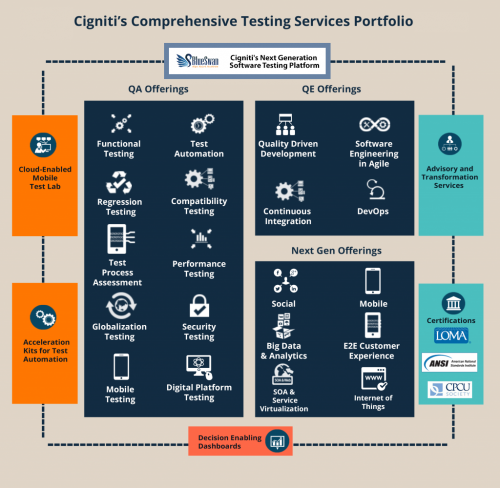 Why Do Property and Casualty and Healthcare Insurance Sectors Need Testing? Digital Disruption in the Banking Industry: Have you Defined your QA Strategy?